Since 1980, North Bay Marina has been a Nationwide Godfrey Marine dealer of Sweetwater, Aqua Patio, and SanPan Pontoon Boats. Godfrey Marine has been manufacturing pontoon boats since 1958. With their prestige name of quality and excellence, Godfrey Marine has been a leader in pontoon market. 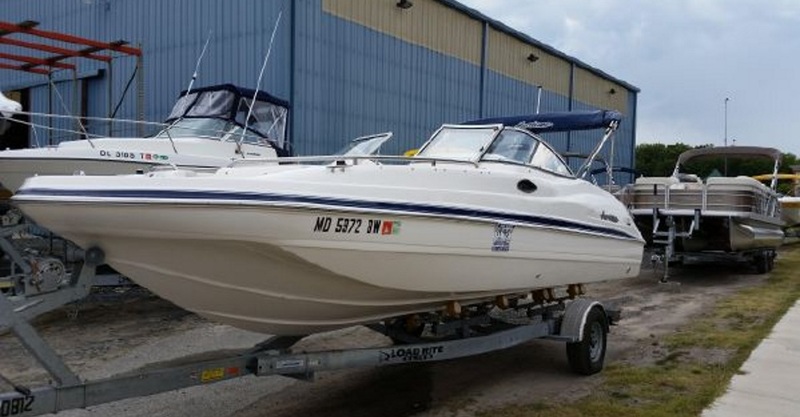 North Bay Marina also has been a top dealer for the famous Hurricane Deck Boats. Hurricane Deck Boats were first introduced in 1960 and have been a national leader in the deck boat market. 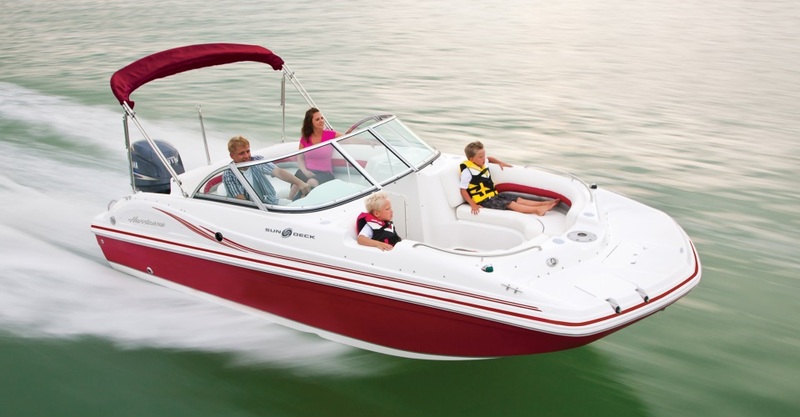 In the segment of outboard powered deck boats, Hurricane takes up 84% of the market share. North Bay Marina has recently been introducing Sea Pro Fishing Boats. A full line of fishing boats with advanced hull designs, quality craftsmanship, and a trusted name that everyone is familiar with. Legendary fishing capabilities, that’s what Sea Pro does. Crest pontoon boats are the oldest pontoon name in the industry. Since 1957, Crest has been offering unique model floorplans, high performance packages, refined luxury, and outstanding quality. With their concentration on excellence, Crest exceeds standard expectations on what a pontoon should be. 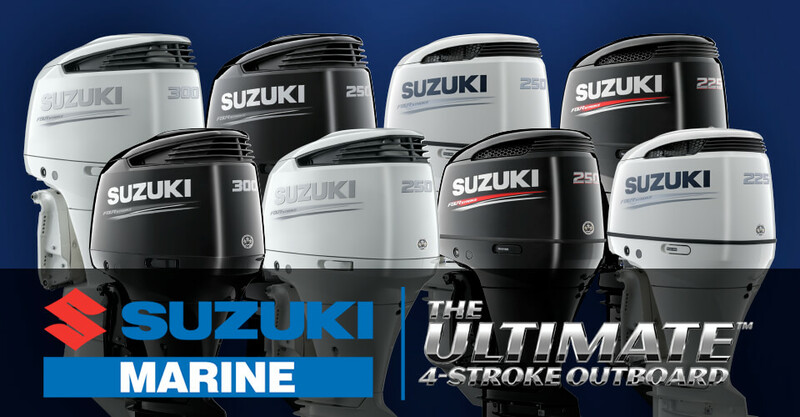 North Bay Marina is a full line outboard dealer for Honda, Mercury, Suzuki, and Yamaha Outboards. North Bay Marina also specializes in Mercruiser Stern Drives. North Bay Marina is also a Load Rite Trailer dealer. At North Bay Marina, we have a full line of services. We offer a state of the art service facility to meet your repair needs. We have multiple storage areas to accommodate for the winter months. We also have a full parts department with knowledgeable staff that can help with any trouble you may be facing with your vessel. North Bay Marina also is an agent for the state of Delaware for boat registrations.